Bach & Company is a Chartered Accounting firm located on the inner western suburbs of Brisbane at Indooroopilly. The firm offers a comprehensive range of accounting and business advisory services tailored to meet all accounting requirements across a wide range of industry sectors. Our firm was originally established in 1984 by founding director, Ann Wood. In 2007, the firm underwent major reconstruction and has since enjoyed unprecedented levels of organic growth and reclassification from small to a medium sized accounting firm. With this growth, our firm has had the privilege of building its wealth of knowledge and expertise through the addition of qualified team members with varying fields of specialisation. Our mission at Bach is that we will endeavour to provide our clients with the highest level of service whilst maintaining a strong personal rapport. 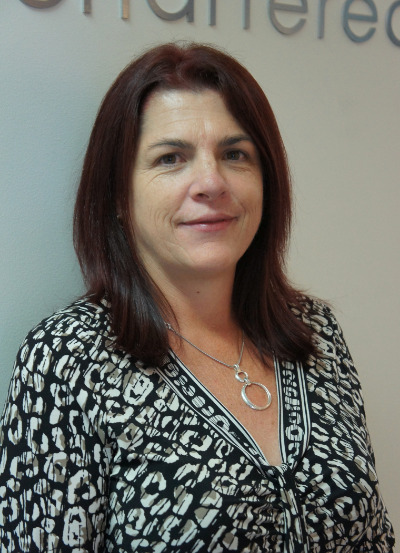 Holly is a member of the Institute of Chartered Accountants (CA), and has over 16 years experience in accounting. Holly has worked in both public and commercial accounting areas which have allowed her to obtain an understanding of a business's needs, both internally and externally. Holly works closely with her clients to ensure they have the tools and understanding they need to enable them to managing their business requirements on a day to day basis, not just at year end. Holly is proficient in Self Managed Super Funds and also has a passion for assisting the not for profit sector and has built a sound and diverse portfolio of clients over the years. Nicole joined Bach in 2008 and has been an integral part of the team. Nicole is a Xero Certified Bookkeeper and works alongside our business clients to assist with any Xero or Xero add-on requirement including training and problem resolution. She is also able to assist our clients with their bookkeeping requirement, ATO queries and corporate secreterial requirements. Copyright © Bach & Company Accountants 2013. Design by pdpr.